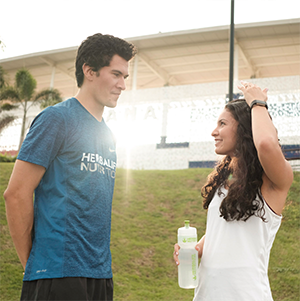 Build your own business with Herbalife Nutrition’s flexible income opportunity. Join the exciting world of entrepreneurialism with one of the world’s leading direct sales nutrition brands. Herbalife Nutrition is more than just a business opportunity. With our products, you can achieve nutritional and personal success. Start today – make a difference in your life, and help improve the lives of those around you. Sign up with Herbalife Nutrition – benefit from our proven success as industry leaders and decades of experience, and lay the foundations of your own business. Our business opportunity is flexible. Decide your hours and work from anywhere you choose. Build your team and build a business that fits around your life. Join a purpose driven community of nutrition enthusiasts. Benefit from expert training and support, and the confidence of knowing all our products are developed by leading nutritional scientists. Be a coach, mentor and friend. Help customers break old habits, improve their nutrition, and live healthier and more active lives. Build your own business around your passion and become an entrepreneur. Sign up. Start your business and order your starter pack, which gives you the essential tools and training to get you up and running. Our products are not available in stores or supermarkets. They are sold exclusively to and through a network of independent Herbalife Nutrition Distributors, who benefit from extensive training and education. 2016 Value of a Member Global Study conducted by Research Solutions International across 10 countries (Brazil, China, Colombia, India, Indonesia, Italy, Korea, Mexico, Taiwan, Russia) with 6,000 HN customers. Q: How much time will I have to spend? You decide how much time and effort to invest into the Herbalife Nutrition Business Opportunity. Whether you want to dedicate 40 or 4 hours a week – or no time at all – it is entirely up to you. That’s up to you… but always set realistic expectations. Whether you choose to work part time or full time, the amount of hours, energy and dedication you put into your business will decide your results. Before you make a decision, please read our Statement of Average Compensation. Q: What are the main benefits? Decide your hours and work from wherever you choose – a business opportunity that fits around your life. 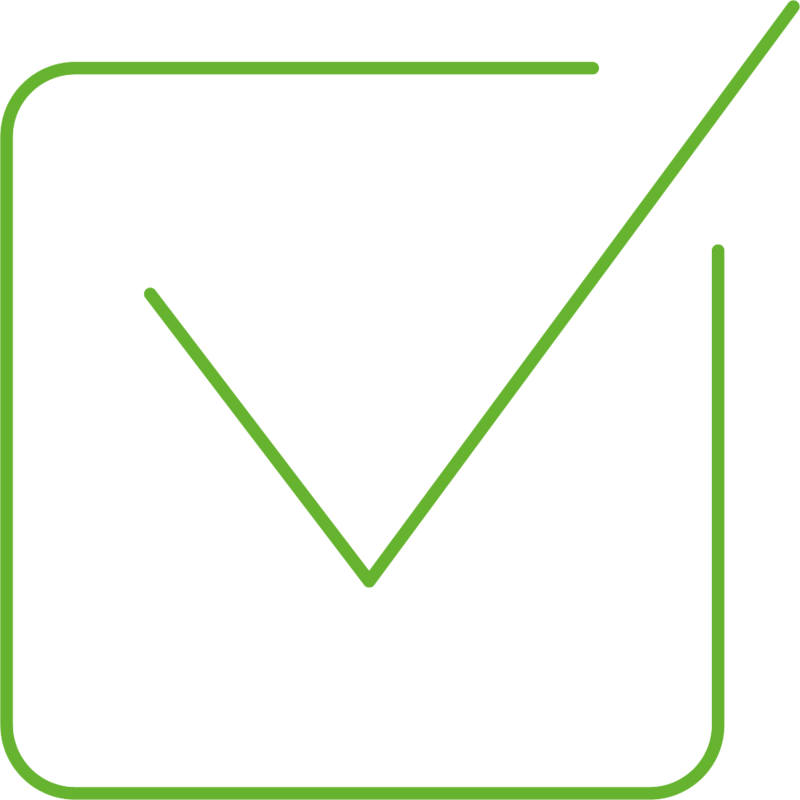 We offer you the best products underpinned by science and used by millions of customers every single day. When you join the Herbalife Nutrition Business Opportunity you join an established global community – get support and advice and be a part of the Herbalife Nutrition family. Get free access to our Members hub. You’ll find deals and discounts, and all the latest education and training materials to help support your product and nutrition knowledge. Q: How can I learn about nutrition? 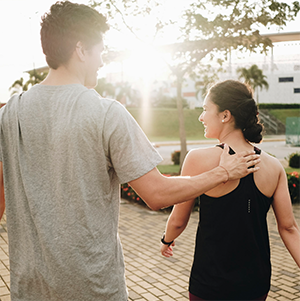 When you become a Herbalife Nutrition Independent Member you will receive access to comprehensive education and training tools to help you learn about nutrition, wellbeing, sales techniques and much more. Q: Can I cancel if I don’t like it? Run your business your way with a low start-up cost – it’s all part of our Gold Standard commitment to Members. If the Herbalife Nutrition Business Opportunity is not for you, you can cancel your Membership within the first 12 months. Q:	Why should I join? Get access to a hub of knowledge and exclusive events to support your education and training around our products and general nutrition. Fit work around your life, help others and do something you love. Enjoy great first or second income opportunities with one of the world’s leading direct selling brands. Q: Can I sell online? With GoHerbalife you can have your own website without the hassle and cost of creating your own. It’s easy to build and help support your business and customer needs. Q: How can I start? 2. A Herbalife Nutrition Independent Member will be in touch. 3. Fill out and sign the online contract. You are now a Herbalife Nutrition Independent Member!